Made from a medical grade thermoplastic elastomer, I-GEL has been designed to create a non-inflatable, anatomical seal of the pharyngeal, laryngeal and perilaryngeal structures while avoiding compression trauma. 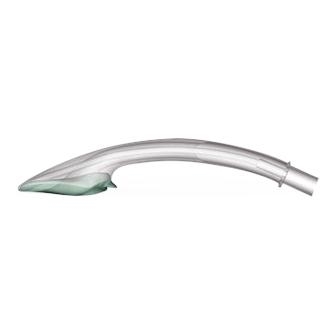 I-GEL is designed for use in securing and maintaining a patient airway in routine and emergency anesthetics for operations of fasted patients during spontaneous or intermittent positive pressure ventilation (IPPV). It is supplied in an innovative, color-coded polypropylene protective cradle.